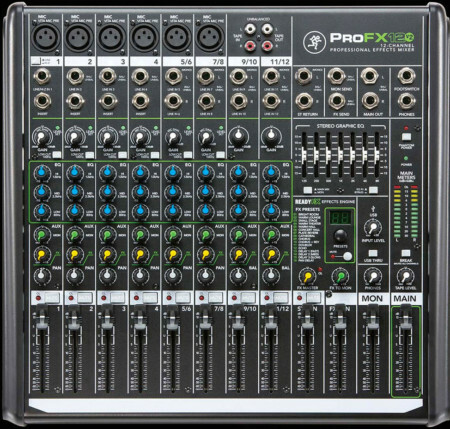 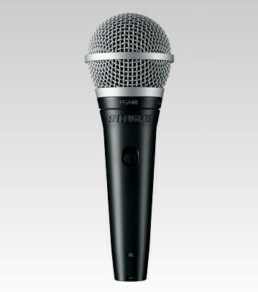 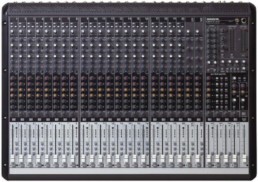 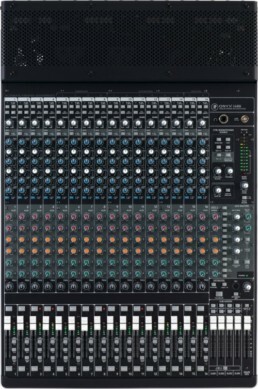 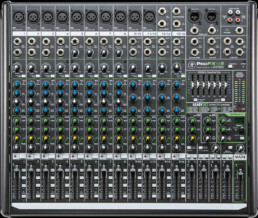 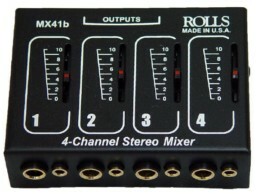 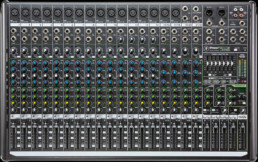 Mackie ProFXv2 mixers provide a comprehensive live sound solution with unmatched performance. 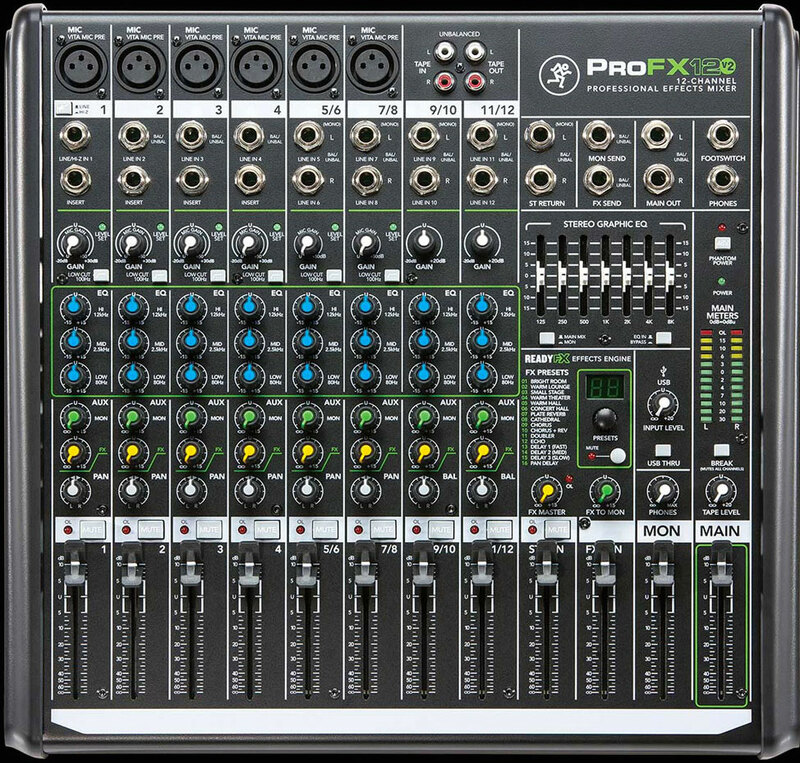 With the all-new preamps and effects engine, plus tools like GEQ and USB recording/playback, ProFXv2 mixer performance will truly elevate your live sound game. 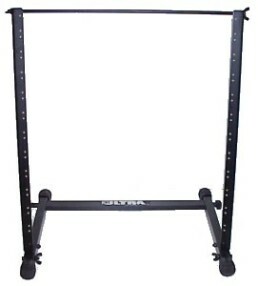 Free Shipping Or Local Pickup On All Orders!